​​Auditions for our Spring 2019 ensemble are coming up. Check back later this month to find out the dates. In the meantime, feel free to follow our Facebook page! 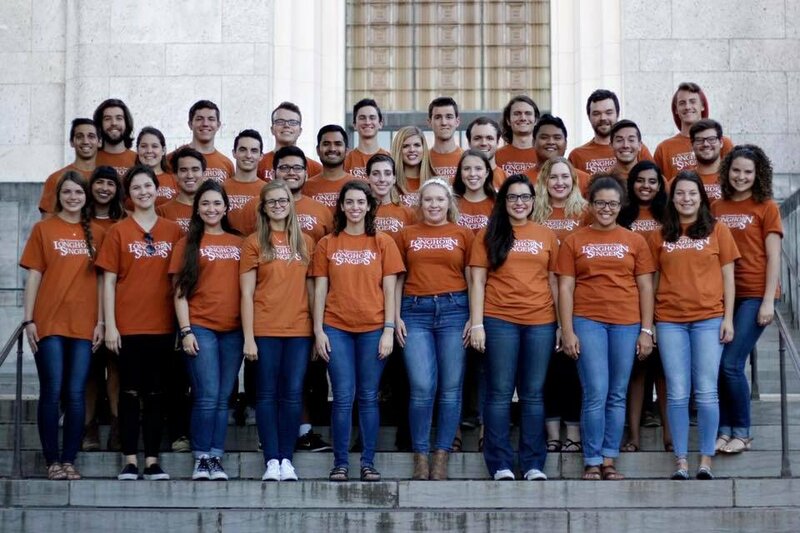 Learn more about the current members of Longhorn Singers! We are a group of people that come from many walks of life, various majors, and different levels of experience, all united in our love for music and each other. 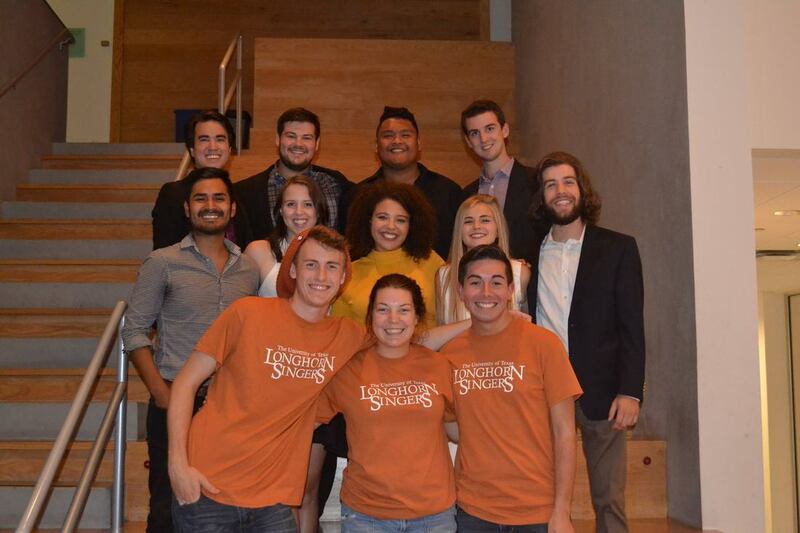 Longhorn Singers' Fundraiser Show "Love Me, Love Me Not" took place on February 9 in the SAC Auditorium. Click below to watch the entire show on our YouTube channel!